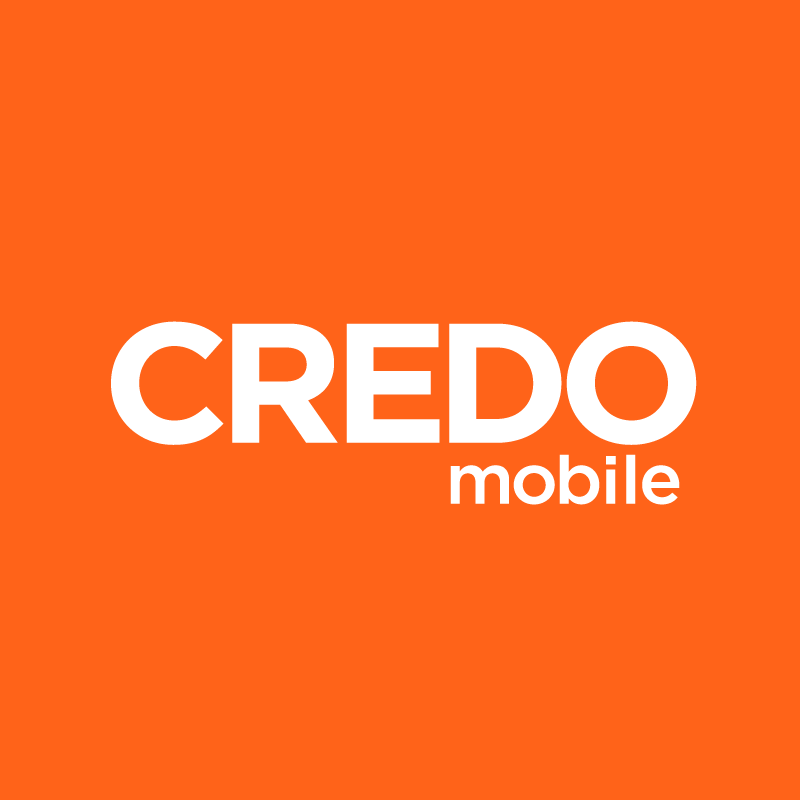 In order to ensure our hearing aid dependent members have access to devices that are best suited to their needs, CREDO Mobile offers a variety of hearing aid compatible (HAC) and teletypewriter (TTY) devices. HAC devices are divided and rated in two categories, “M” and “T.” Ratings in these categories range from 1 to 4, and the higher the rating, the more compatible the device will be with a range or hearing aids. M3 or M4 are less likely to generate interference with hearing devices. Devices rated T3 or T4 are more likely to work well with hearing aids and telecoils.